"I hate to see her go, but I love to watch her leave"
Its been an amazing year and the growth was both meaningful and rewarding. 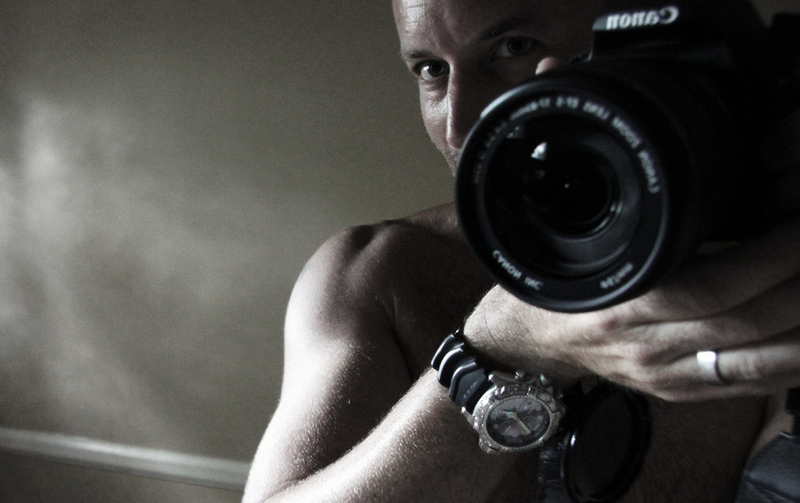 I am just finishing the last touches on my new web site, and this blog which i hope to keep up. 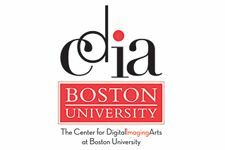 A big thank you to all the Boston University Center for Digital Imaging Arts team, you have been illuminating in so many ways , its been a pleasure and an honor.